I am one of those people who is already giddy with all things pumpkin being just around the corner. There are those who say it is way too early to even talk about pumpkin and then there are those of us who wait all year long for it. Do you change your fall menu options from year to year? Do you have client favorites that would probably result in a riot if you ever changed it? Now is a good time to think about what you would like to do with your fall menu. It's not yet crunch time where you're risking something you've been wanting to try, yet didn't have time to think on it, and it's now it's now in the season, and unavailable at the last second. 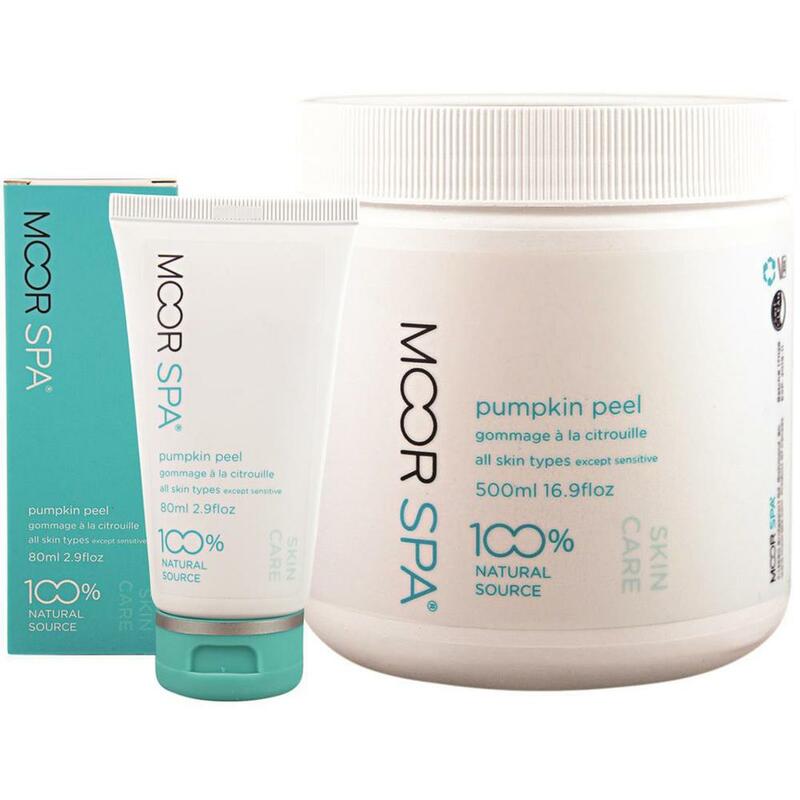 From delicious smelling cinnamon and clove essential oils, pumpkin spice massage oil to pumpkin peels, your fall fans may be drooling at your door. Looking for something a other than the standard pumpkin? Check out the Green Apple Brightening Collagen Mask or If you're not looking to change anything up to the menu, don't forget to think about your space! Some different color linens or towels for the season or even some different organic tea that is delicious! It may sound odd, however, these hygienic disposable pillows can save you time and money - who doesn't want that?!? If you run a mobile business, these are game changing. No more lugging additional bolsters or using towels as make shift bolsters. Professional and sanitary, these are easy to inflate/deflate, and won't take up valuable space. Since they're reusable, your client can take them home if they wish - they make great travel pillows! Do clients ever ask for additional neck or head support adjustments? Do they ask more than once? Most won't even if they aren't comfortable. They love your services and you, so they suffer in silence. Having a new, clean pillow for your clients will show in a simple way, you're thinking of them. Just like dingy towels, what do your current options for client comfort say about your business? perfect for spas and salons! Love offering your clients warm or cold towels, but hate doing the laundry that comes along with it? 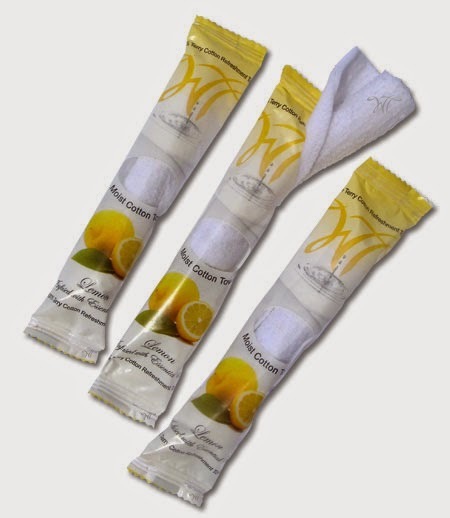 Pure Spa Direct offers the next best option - disposable towels that can be served either hot or cold! These 100% Cotton towels are available in a variety of sizes to suit your every need. They are also available in scented or unscented. 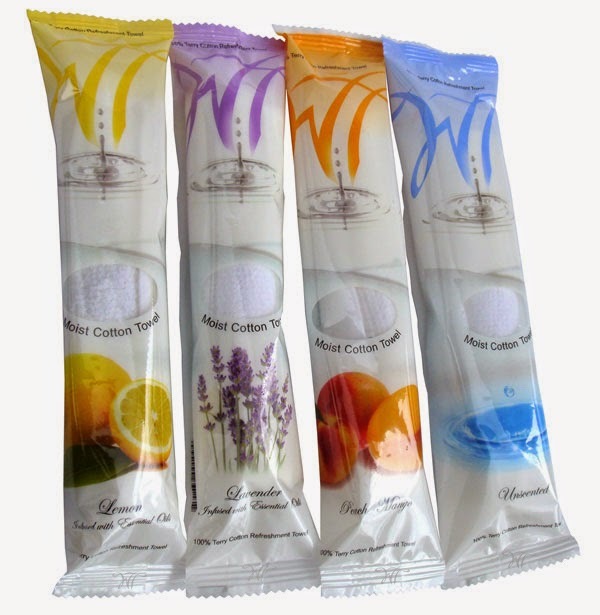 The pre-moistened, pre-rolled towels are individually packaged to ensure each towel is sanitary and ready to use. 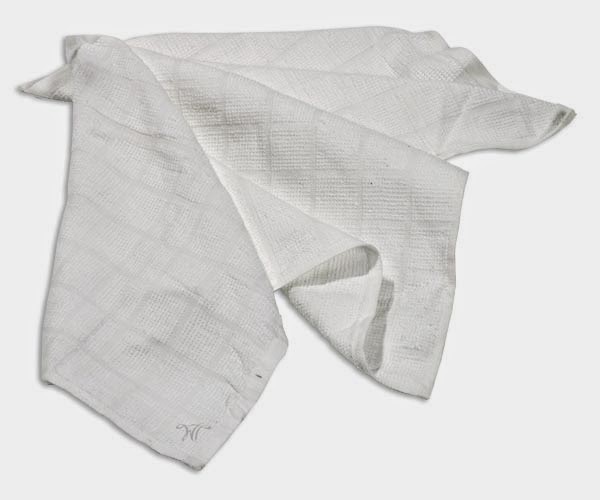 Best of all, these towels are disposable, biodegradable, and environmentally-friendly! To serve warm towels, simply fill your hot towel cabi with these pre-packaged, ready to go towels in the morning, and you will have warm towels ready for each of your clients! If you do not have a hot towel cabi, they are also able to be microwaved! For cool or cold towels, simply store them in the fridge, freezer, or a bowl of ice water until ready to use! This is a simple way to make your clients feel extra-specially pampered when visiting your business - and what more could you ask for? lavender or peach/mango - which is YOUR scent? 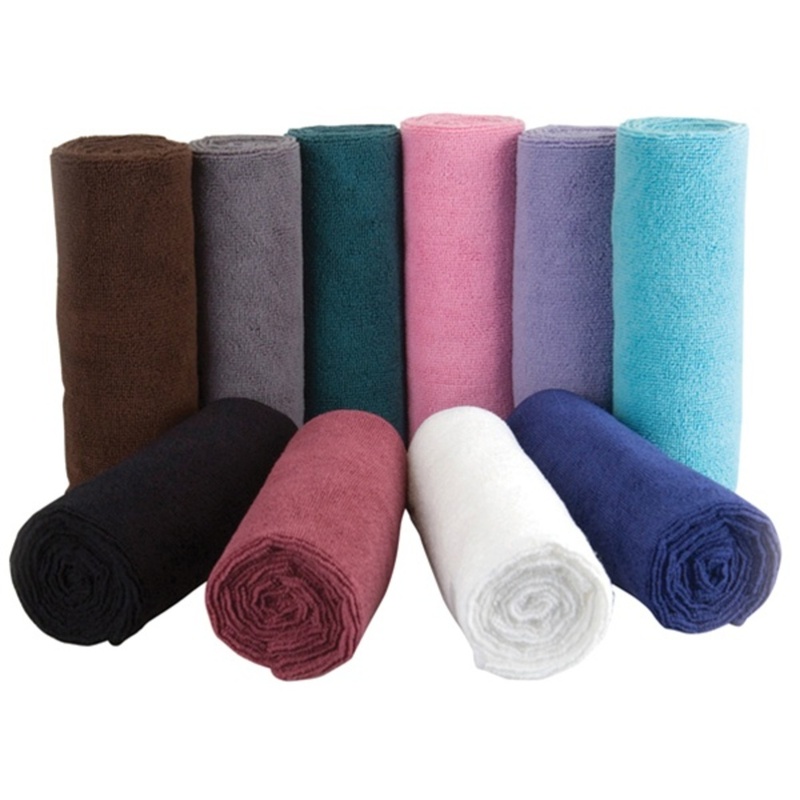 One of the most important responsibilities you have as a massage therapist is to care for your massage table linens. Linens covering massage tables are unique in their usage, since aside from just covering and protecting your bed, they are splashed and stained with oil on a regular basis. And we all know how much fun it is to remove oil stains! I know, laundry is not my favorite task either, but in order to effectively remove oil stains from massage table linens, washing daily is crucial. Massage oil often goes rancid quickly, which sets the stain in further, and also makes your linens smell like French Fries after a while...gross! If you are unable to wash daily, store your unwashed linens in black plastic bags (like garbage bags), sealed against air and light to keep any oil residue from going rancid. Pro Tip: Keep hand towels close by while performing a massage or body treatment to avoid using your linens to wipe off excess oil! As soon as your client leaves your treatment room, inspect your sheets for oil stains (it is easier to check while they are still on the table, rather than once they are bundled up ready to be washed). Treat any stains you find immediately using either your regular linen detergent or a degreaser (such as Dawn dish soap). For badly stained linens, wash twice to remove the oil stains. Wash with warm (not hot) water to avoid setting in stains, and rinse in cold water. If you have stubborn stains, you may want to consider adding bleach or a non-chlorine bleach additive in the second washing to rid the remaining oil from the linens. Our favorite detergent is the Lotus Touch Always Fresh Detergent, which is a professional-strength, biodegradable detergent that has be specifically formulated to break down massage oil stains. This detergent is great for use as a pre-soak for those stubborn stains as well! Never dry your sheets in the dryer unless you are sure all oil has been removed! Drying the oil not only sets the stain, making it even more difficult to remove, but it can also be a fire hazard! When drying, throw 2-3 tennis balls in the dryer with your sheets - this will fluff them up and help them dry more evenly. If possible, line dry your sheets to extend their life. Bleachsafe Towels are here, then gone! They're moving faster than the line at the DMV (haha!). Does "Bleach Safe" mean that your kids can start doing the laundry? Even they can't mess that up... why? I have no idea... I'm just a shipping guy! See our great Bleachsafe Towel selection HERE! Put Ultra-Light Towels to the Test: Microfiber Towels are Trending Now! Every salon and spa uses towels every day. Essentially every salon and spa in the world has a large inventory of towels. 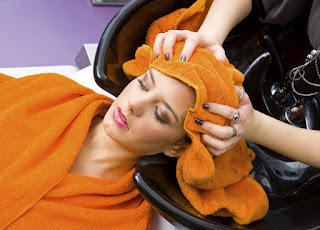 There are so many uses for towels in a salon or spa, including removal of product, drying your client, applying warm towels as a relaxation treatment, and more. With so many towels out there, how do you choose which are the best for your purposes? The newest trend we are seeing when it comes to towels is the use of Microfiber Towels. These towels are generally lighter than traditional towels, microfiber towels can hold up to EIGHT times its weight in water, so you can essentially use a smaller towel than your current towel, while drying more area - EFFICIENT! In addition, microfiber towels dry quicker than traditional cotton towels, saving you time and energy. Microfiber by nature is stain-resistant, so you can use microfiber towels in your salon without worry! 8 times their weight in water! Pure Spa Direct offers Microfiber Towels in a range of colors, so there are sure to be towels that match your current decor. Microfiber towels have such a huge range of uses too - aside from drying hair, hands, faces, etc., microfiber towels are great for cleaning up around your salon or spa. Because of the way microfiber fibers are constructed, they retain all dirt and bacteria, without leaving a trail of residue, until they are cleaned. Bet you never knew just how cool microfiber was, huh? Try your Microfiber Towels today! Bleachsafe Towels - What an item! They come in multiple colors and sizes and are the softest towels I've ever felt. If I was just getting out of the shower, I would grab a Bleach Safe Towel to dry myself. It would probably delay my morning rituals because I'd rather be in that towel then clothes, but alas.....I have no idea... I'm just a shipping guy! See our great Bleachsafe Towel selection HERE! Dress Your Clients in Luxury with the Boca Terry Spa Collection! From the consumer perspective, I think I can speak for everyone by saying that we all enjoy being pampered and getting dressing up in nice and comfortable clothing. As a service provider, making your clients feel comfortable and relaxed should be the ultimate goal. For that reason, when it comes to spa apparel and accessories you should choose Boca Terry. Known for quality, comfort, and durability at great prices, their wide collection includes an assortment of luxurious Bathrobes, Organic Bathrobes, Wraps, Slippers, Towels, Blankets, Lounge Chair Covers, and Spa Headbands. When I went to get a massage recently they handed me a microfiber wrap that I fell in love with. I immediately checked the tag and it was the Women's Microfiber Spa Wrap in Ecru by Boca Terry. I have now purchased one for myself, and absolutely adore it! I highly recommend checking out the Bathrobe Collection for the up-coming Winter months. Having to get undressed can be uncomfortable and chilly, especially if you are like me, and are always cold. If I must remove my clothes, please give me something to snuggle in, and to keep me warm and cozy throughout my entire treatment. Please remember when purchasing Spa Apparel, to consider purchasing multiple sizes to comfort all body shapes. Check out Adrienne’s blog "One Size Fits All" - The Misconception About Spa and Salon Apparel, which is very helpful on the topic. *Bonus: Boca Terry items can personalized with your own company logo.